Packet of (4) 37mm Double sided suction cup. Ideal for a host of tasks both around the home and in the office. 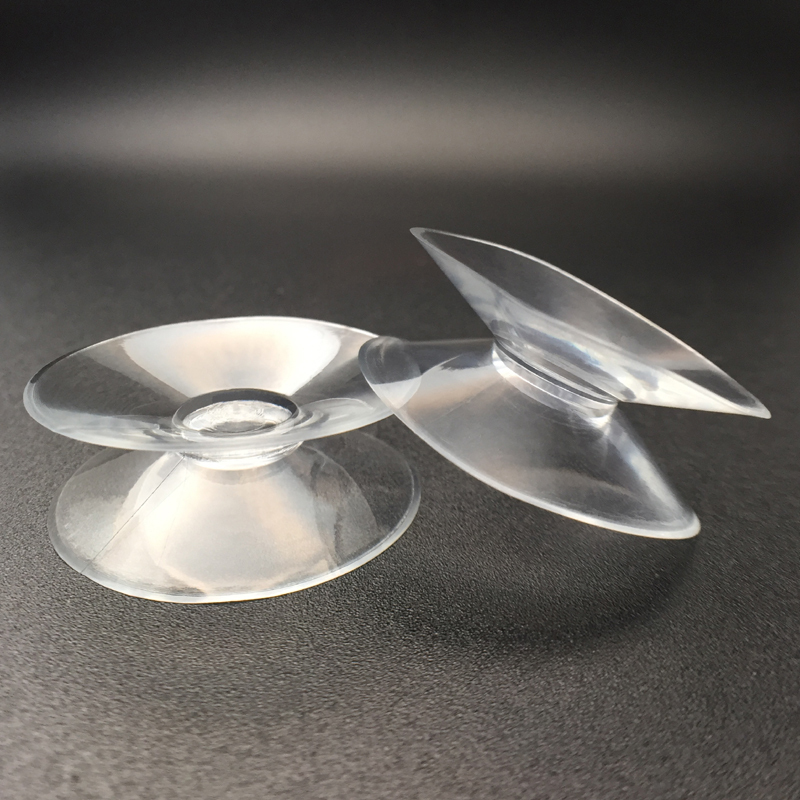 These double sided suction cups are ideal as shock absorbers for transporting sheet glass and mirrors etc. Will hold items securely, whilst separating and cushioning parallel surfaces in a horizontal position. Adheres to glass, mirrors and other non-porous surfaces. Various quantities and sizes available, check out our other listings for more info.